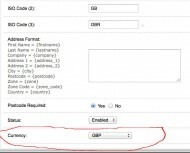 Sharley's :: Terms OpenCart module! Now you can easily setup different default currencies for every country! 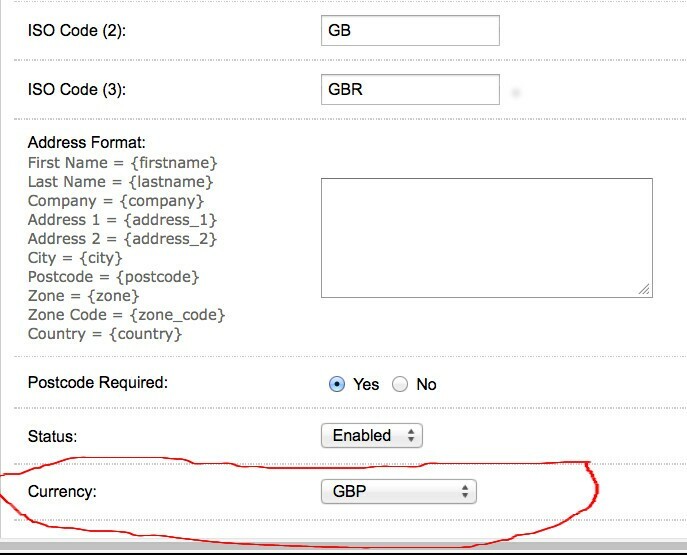 Geo Country Currency is extension which adds an additional field in OpenCart country layout, where you choose default currency. This module uses its own database for detection of the country of your visitors and displays all prices in the appropriate currency. If you didn't set up specific currency for a country, the default currency will be applied. This extension will make your store more friendly place for shopping for people all over the World! 100% NEW FILES ! NO DEFAULT FILES WILL BE OVERWRITTEN ! This extension requires VQMod Installed! Do you have VQMod Installed?